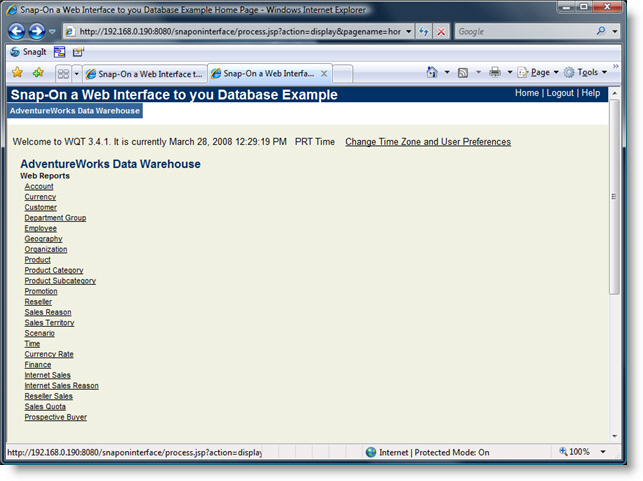 How great would it be, if you could “Web-Enable” your Databases? 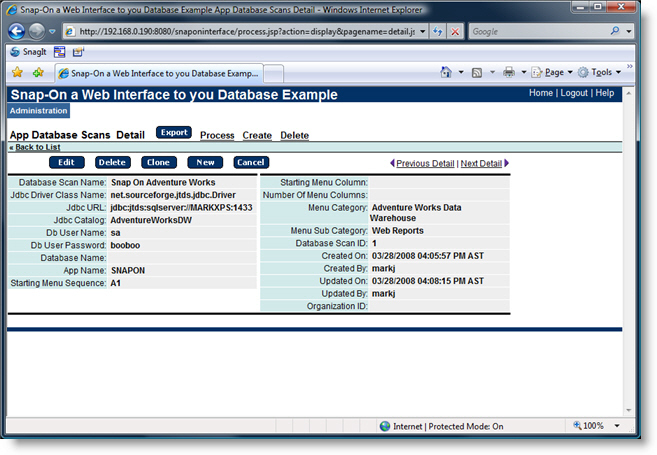 With Infosilk you can instantly place a awesome Web-Based interface on top of your Database. 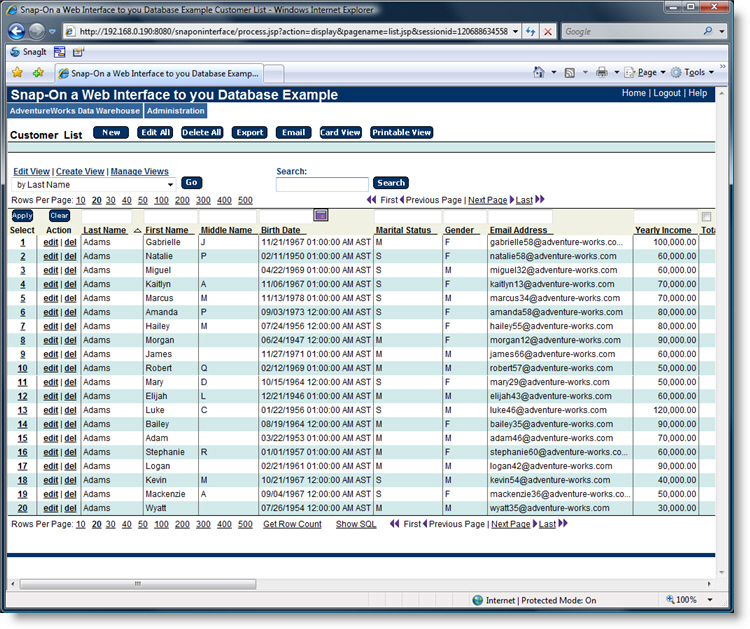 Typically it would take weeks to months of skilled programming to build a Web Site that would allow users to interact with your database to get the information they need. 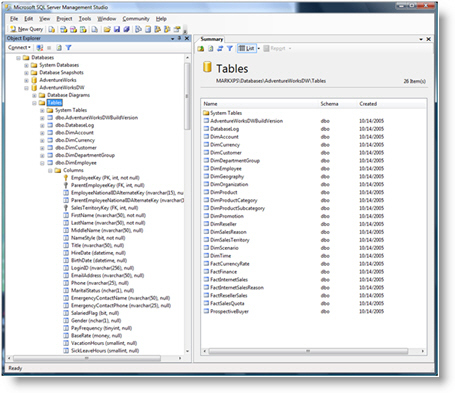 InfoSilk makes that entire development effort unnecessary! When snapping on a Web interface is this easy, a world of possibilities open up for you and your business users.